AAWGC members and grantees celebrate the giving circle’s 10th anniversary in 2014. 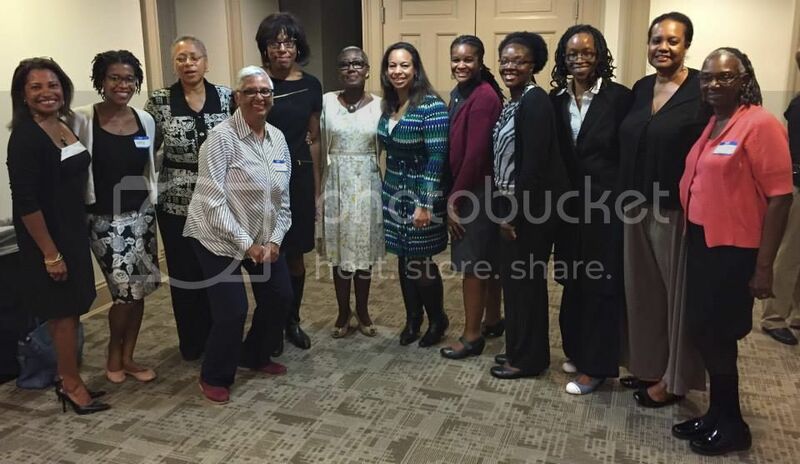 WASHINGTON, DC – The African American Women’s Giving Circle (AAWGC) in partnership with Pepco Edison Place Gallery, presents “Encouraging a Culture of Philanthropy,” a forum featuring a reception and panel discussion on Black philanthropy. Panelists will share how we can celebrate a culture of philanthropy and engage more Blacks in giving, and how to build the next generation of Black philanthropists. 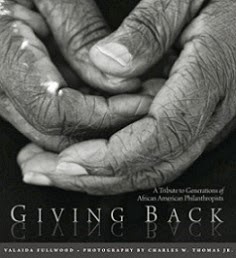 Established in 2004, the mission of AAWGC is to cultivate philanthropy among African American women and invest their resources in a way that will encourage and sustain African American women-led organizations and support promising or effective projects that address unmet needs of African American women and girls. AAWGC pools the monetary contributions of its members and to date has invested more than $225,000 in 20 Washington, DC area nonprofits. 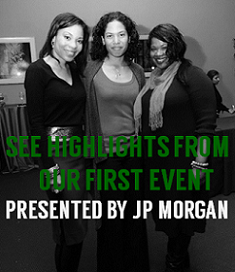 The Circle is hosted by the Washington Area Women’s Foundation. RSVP for the event by visiting here and learn more about AAWGC here.